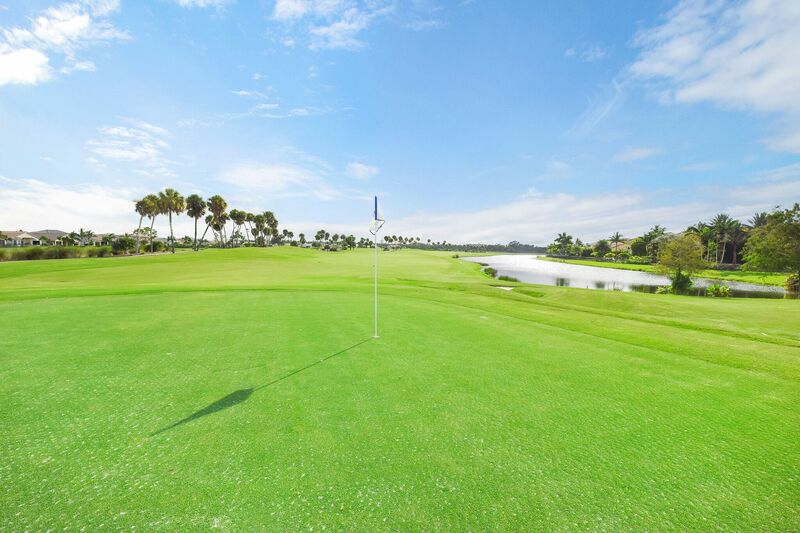 Mirasol’s exclusive country-club lifestyle envelopes a luxurious atmosphere that centers on two magnificent championship 18-hole golf courses one designed by Arthur Hills (named the “Sunset Coarse”) and the other designed by Tom Fazio, (named the “Sunrise Coarse”). 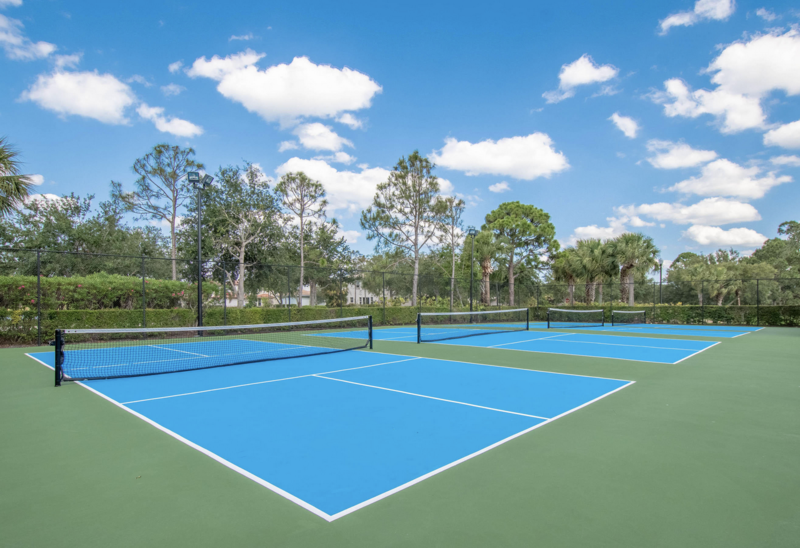 The 50,000 square foot Grand Clubhouse has both formal and casual dining, card rooms, locker rooms, a pro shop and full clubhouse amenities. 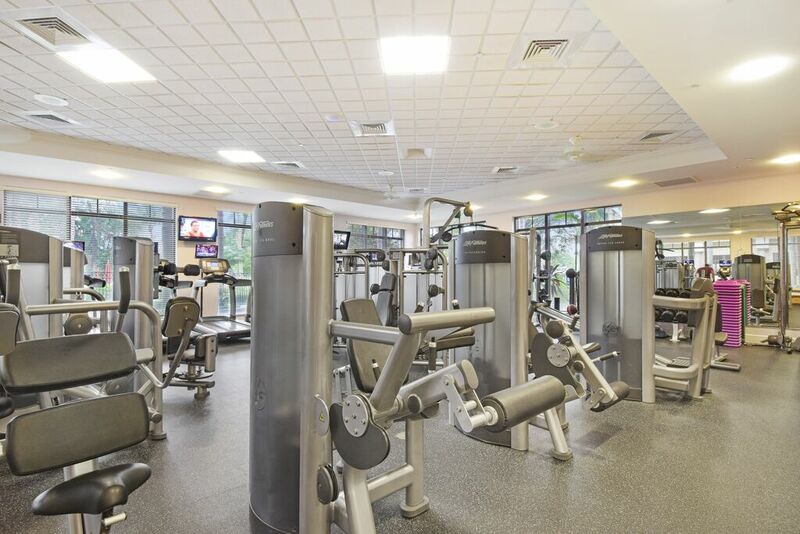 A Spa & Fitness Center features an Olympic-size pool, tennis courts, a fitness and aerobics studio and a luxurious spa. 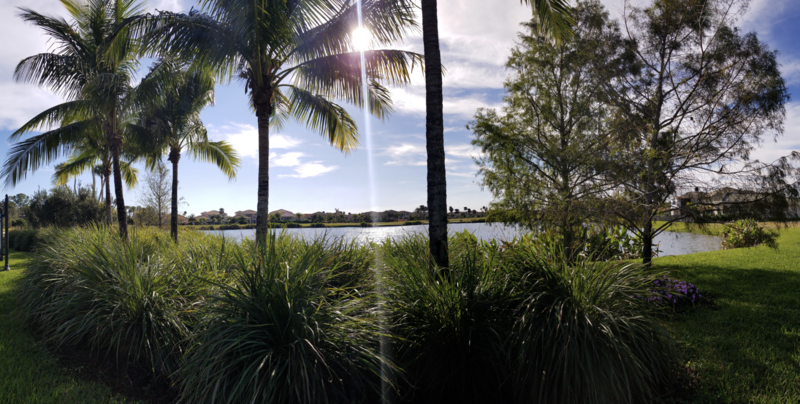 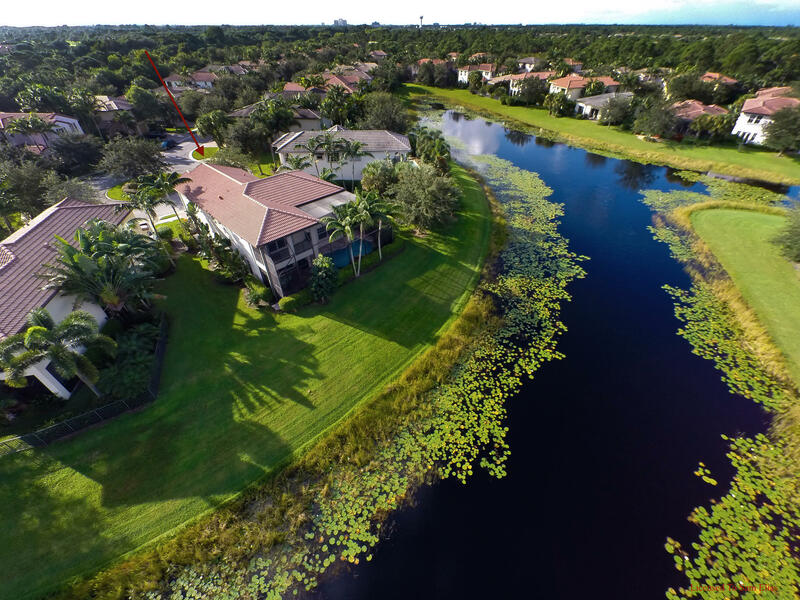 This award-winning 2,300-acre golf and country club community is set among natural preserves and exquisite lakes and is located in the heart of Palm Beach Gardens, minutes from the Airport, the Beach and the Downtown Shops & Restaurants.